We are so excited to announce that we have been awarded a $3,500 matching grant from We Care for Orphans, administered by Lifesong for Orphans. We are so excited and honored that every donation will be matched dollar for dollar up to the $3,500! We are Sam and Amanda Hann. 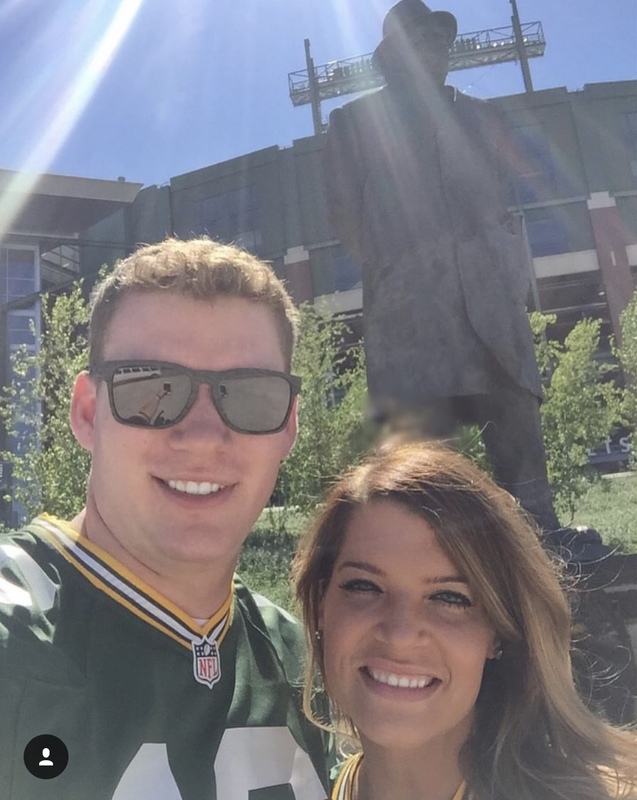 Thank you so much for taking the time to read our story! 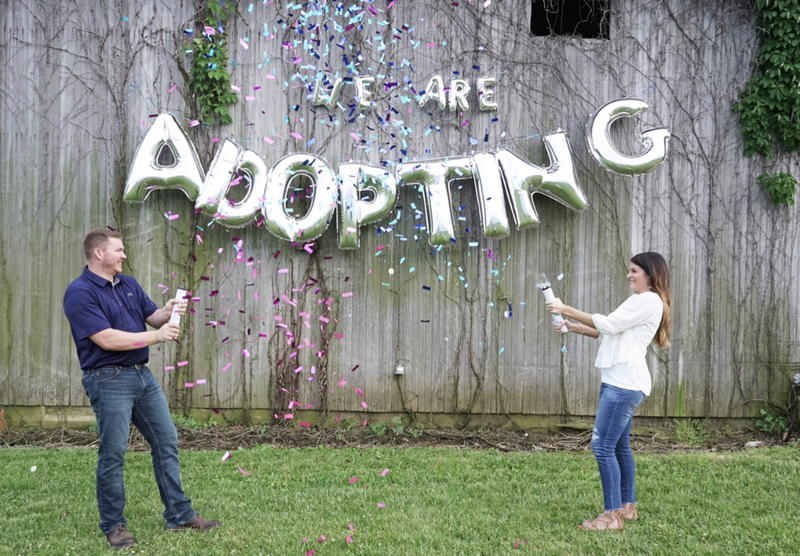 We began the adoption process in April of 2018 and are planning to adopt an infant from here in the United States. The whole adoption process could take 6-18 months start to finish, depending on how quickly we are matched with a birth mother. We want to bring you in on our journey to ask for your prayers and help. We know we definitely can’t do this alone and it will truly be by the grace of God. From young ages we have both wanted to have a family and have had a heart for adoption. We have been trying to start a family since we got married and have struggled with infertility. After several unsuccessful fertility treatments we began to feel like the Lord was leading us to pursue adoption. We have been passionate about adoption even before our struggles with infertility, which is what makes this journey so exciting! We are already praying for our future birth mom and the sweet baby that we know God will provide us with. STRIPE charges an online processing fee (2.2% +.30 USD per transaction). Your donations will be decreased by this amount. You may also send a check payable to “Lifesong for Orphans”. In the memo line please write “Hann 8024”, to ensure it is credited to our account. Please mail to Lifesong for Orphans, PO Box 40, Gridley, IL 61744. God’s timing is perfect. Always. 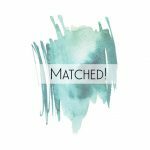 We have been officially matched with a birth mom!! My Dad mentioned a couple weeks back at church about divine appointments and it seems God is showing me over and over how He perfectly orchestrates every part of our lives. We have been busy working on our profile book lately which is what gets presented to the birth parents. We were working on it when we received a call late at night from our attorneys. We immediately panicked thinking we must have seriously messed up our paperwork for them to be calling us so late. We weren’t on the waitlist yet to be matched so it never even crossed our minds. One of our attorney’s explained that they had met a birth mother in Mississippi, due March 9th who has chosen us! Our hearts both stopped for a moment in shock! One of the attorney’s had been in Mississippi at a doctors office getting paperwork signed by another birth mom when our birth mom mentioned to the doctor that she would like to have adoption be part of her birth plan. The doctor mentioned that there was actually an attorney there at the moment. 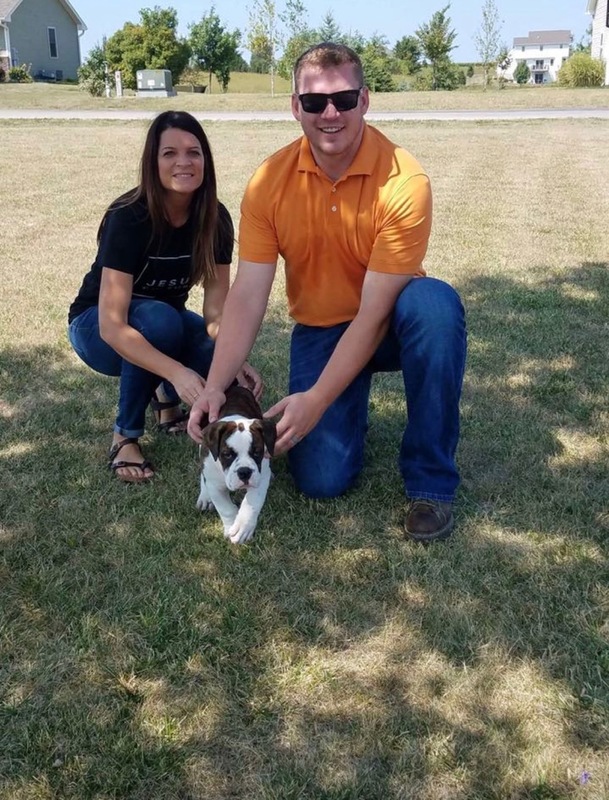 They met and she explained that she wanted a family who met our criteria. Although we weren’t on the list yet, our attorney mentioned us and that we would be available soon. She chose us knowing that the baby would be raised in a Christian home in a Midwest location. God’s timing is always perfect! We were not expecting to get a call like that. When we were least expecting it, God was working as He always is. Our journey has been hard and it’s only going to get harder for a while. 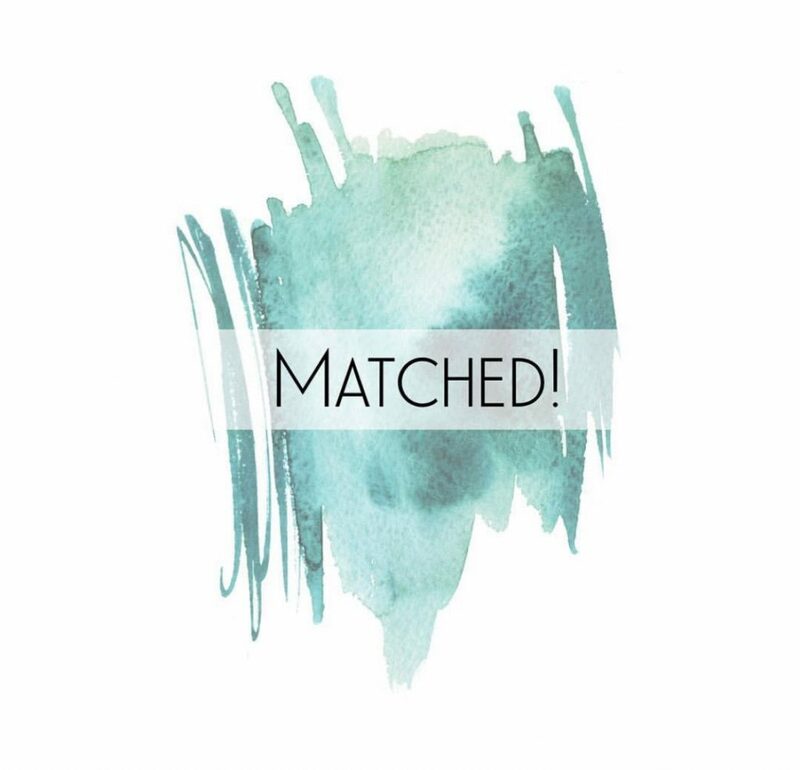 Although we have been matched nothing is certain with adoption and it’s not truly finalized until our court hearing a few months after we would get the baby. Please be in prayer for us as we are more and more emotionally invested. Please be in prayer for our birth mom and the sweet baby she is carrying. We love you all! Thank you for being our village!